Dead Can Dance established themselves in the 80s as one of the archetypal indie bands and were part of a triumvirate that included the Cocteau Twins and This Mortal Coil. Each offered up a heady mix of ethereal female vocals over an intoxicating cauldron of industrial goth, post punk and world music. And it was the corner stone upon which the era-defining 4AD records was founded. Though always based in London, 4AD came increasingly to be associated with underground American acts such as the Pixies, Throwing Muses and the Red House Painters, who they signed in the 90s, and, more recently Bon Iver, St Vincent, Iron and Wine (see my earlier review here) and the National, who all form part of the current rostra. It’ll End in Tears, This Mortal Coil. But it was that core trio, and more specifically their three totemic sirens that gave 4AD its distinctive hue. 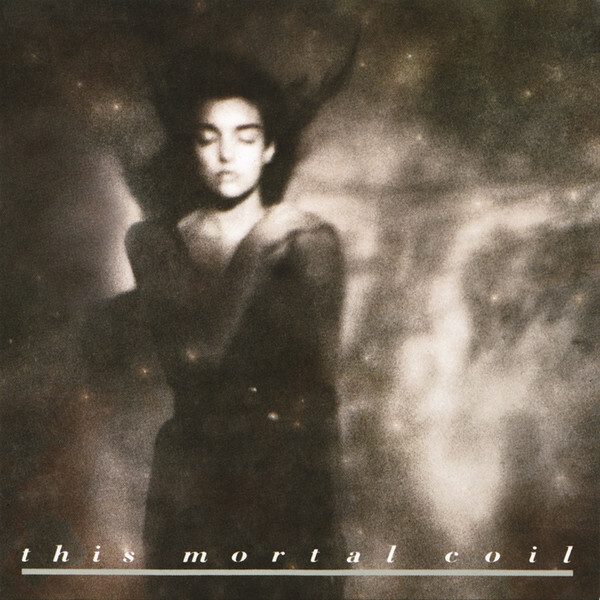 Liz Fraser with the Cocteau Twins, Alison Limerick with This Mortal Coil and Lisa Gerrard and Dead Can Dance. Gerrard and Brendan Perry are the musical duo around which dead Can Dance revolve, and the pair have been joined by an assortment of musicians over the course of their nine albums. The best known of which is probably the Serpent’s Egg, with the soaring , which you can hear here. 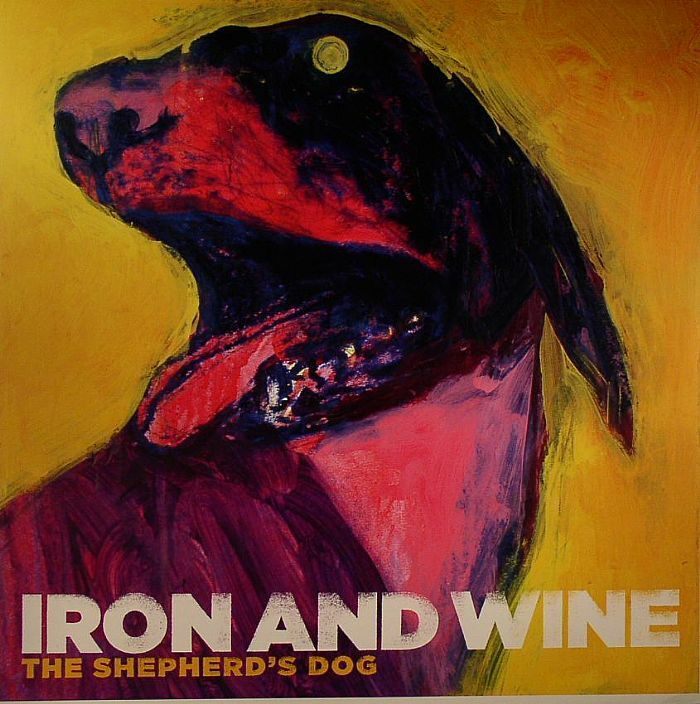 The Shepherd’s Dog, Iron and Wine. Dionysus is their latest offering, and their first since their comeback album, Anastasis, in 2012. Ostensibly in two acts, the 7 tracks come in at a curt 36 minutes but there’s a heft and a genuine sense of substance that belie its brevity. 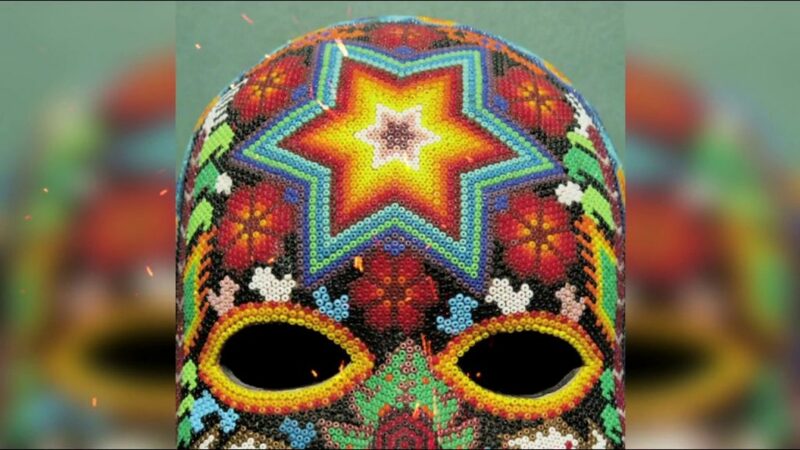 As ever with a Dead Can Dance project, there’s an intellectual seriousness to the album that sets it apart in a world obsessed with merely getting noticed. There’s something pleasingly refreshing about a band who are unapologetic about taking what they do seriously. 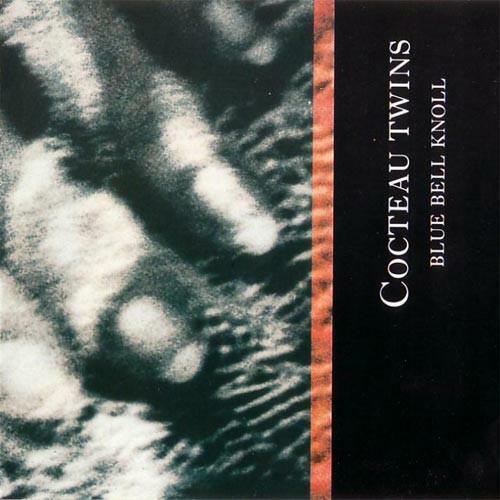 Bluebell Knoll, the Cocteau Twins. The result is a rich and complex soundscape formed from propulsive north African rhythms and densely layered Arabic vocal lines, brought to life thanks to an assortment of exotic, esoteric near eastern and central European instruments such as the zorna, the gadulka and the gaida (see Ben Cardew’s review on Pitchfork here). Sign up for a subscription here, and I shall keep you posted every month on All the Best and Worst in film, television and music. Julianna Barwick’s “The Magic Place”, David Lynch’s Soon To Be, Surely, Muse. It’s hard to avoid using the E word when talking about Julianna Barwick. Her combination of ethereal, hypnotic vocals with carefully constructed layers of meticulously crafted sound conjures up inevitable if unfortunate visions of Enya. A more useful comparison might be with Liz Fraser, and the sort of music that she and her fellow 4AD sirens were producing with the likes of the Cocteau Twins, This Mortal Coil and Dead Can Dance. But there’s none of that angst with Barwick. The waves of balm that she wraps you up in evoke instead the blissed-up chill-out calm of last year’s Within And Without from Washed Out, reviewed here earlier, with the occasional echo of the quieter bits form Panda Bear’s Tomboy. The Magic Place is all of the above, and yet somehow so much more. For despite all that bliss, and calm, and chilled out, yawn, serenity, it’s an album that manages to avoid ever sounding in any way monotonous. Which is remarkable. There are no lyrics to speak of, in the conventional sense. It’s essentially a Minimalist album, where each piece takes a motif which is then worked on, methodically, almost mathematically, up to varying degrees of complication. And yet, there’s enough variation throughout and across each of the nine tracks to draw you in and hold you there. And rather than ever becoming boring, the more you listen to it the more beguiling become its charms. Officially, it’s her second album, but to all extents and purposes The Magic Place is her first album proper and has been out for a year now. It got an impressed 8.5 from the boys from Pravda http://pitchfork.com/reviews/albums/15147-the-magic-place/?utm_campaign=search&utm_medium=site&utm_source=search-ac. If you missed it first time around, treat yourself.